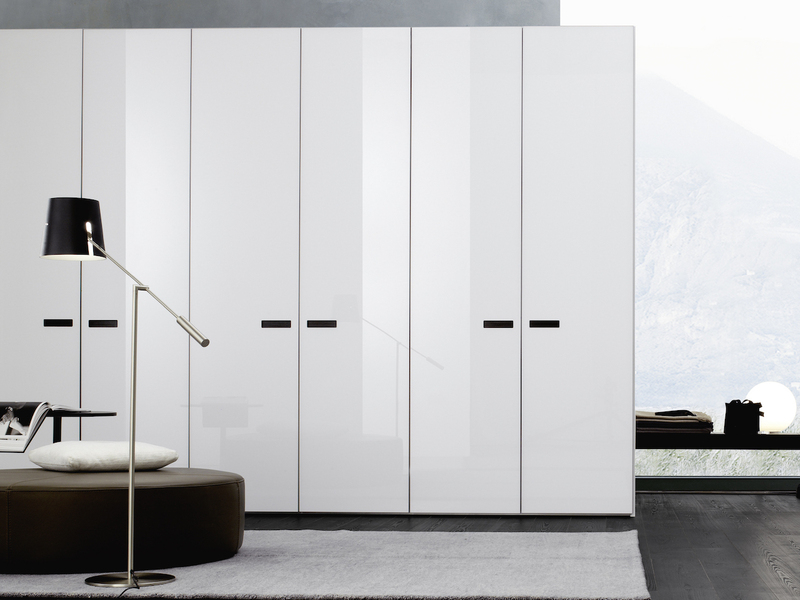 Quality modular wardrobes from Jesse with a sleek inset handle. 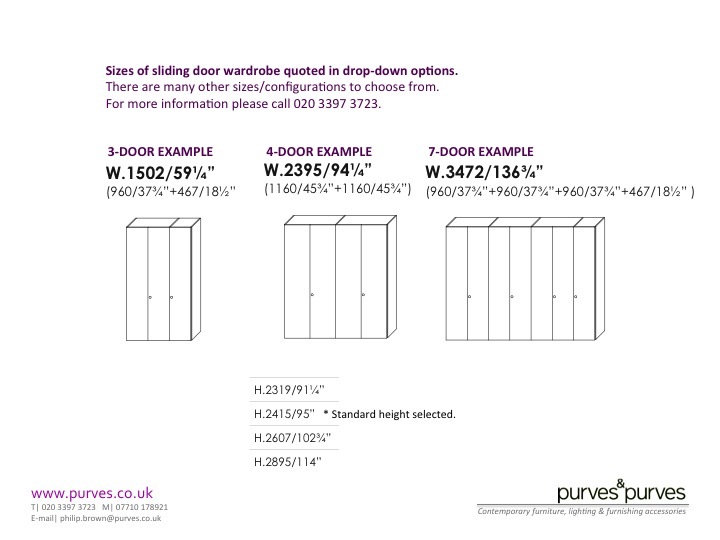 The Gap range of wardrobes with hanging doors provides a choice of many element widths and heights to create a beautifully crafted made to measure feel, with the simplicity of using standard "building blocks". The hallmarks of the Gap would be its sleek inset handle grip and the exceptional matt or gloss lacquer finish colours one comes to expect from this brilliant manufacturer. Even the largest of cabinets have a stylish elegance with the soft close doors and smooth fittings. * Handles - do you wish to have a lacquered or natural wood finish to the inset grip back?